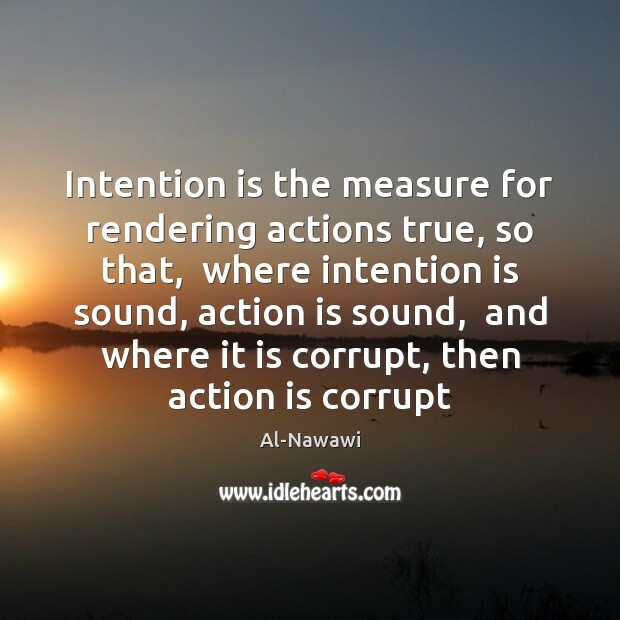 Enjoy the best inspirational, motivational, positive, funny and famous quotes by Al-Nawawi. Use words and picture quotations to push forward and inspire you keep going in life! 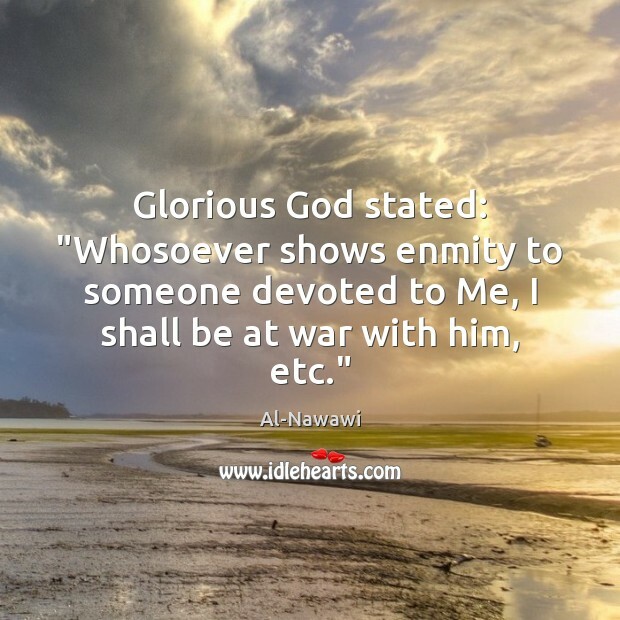 Glorious God stated: "Whosoever shows enmity to someone devoted to Me, I shall be at war with him, etc."